Ratchada is overwhelmingly modern but with a less built-up, more out of town feel than, say, Sukhumvit. Distinctive landmarks along Ratchadaphisek Road include the well-known Thailand Cultural Centre, local nightclubs and pubs, as well as department stores and value-for-money hotels. 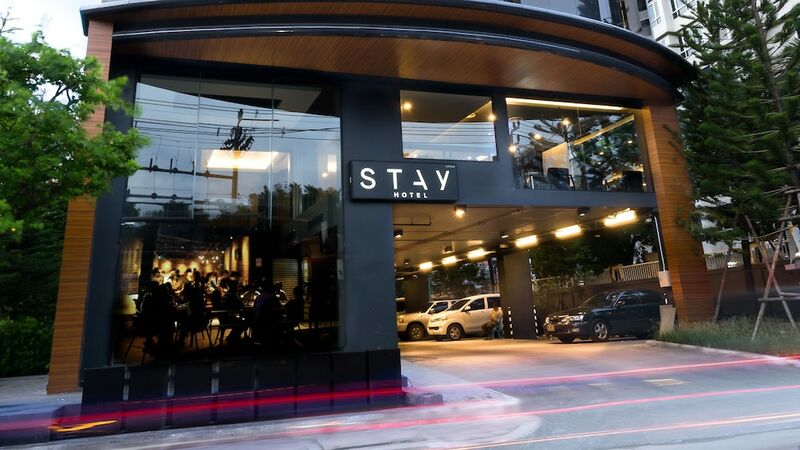 Located just to the north of the downtown metropolitan area, it runs parallel to Viphavadi Rangsit Road to the east, stretching northwards all the way from the end of Asok Road (Sukumvit Soi 21) to Lad Phrao Road. In recent years it's gained something of a reputation for being an affordable nightlife spot – although this is more among locals than the expat or holiday crowd. It is extremely well-served by the MRT underground.